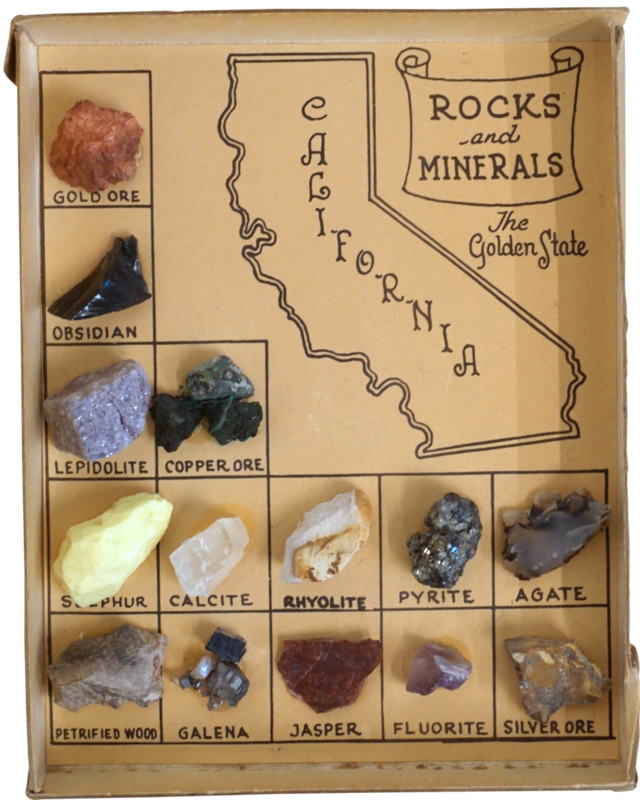 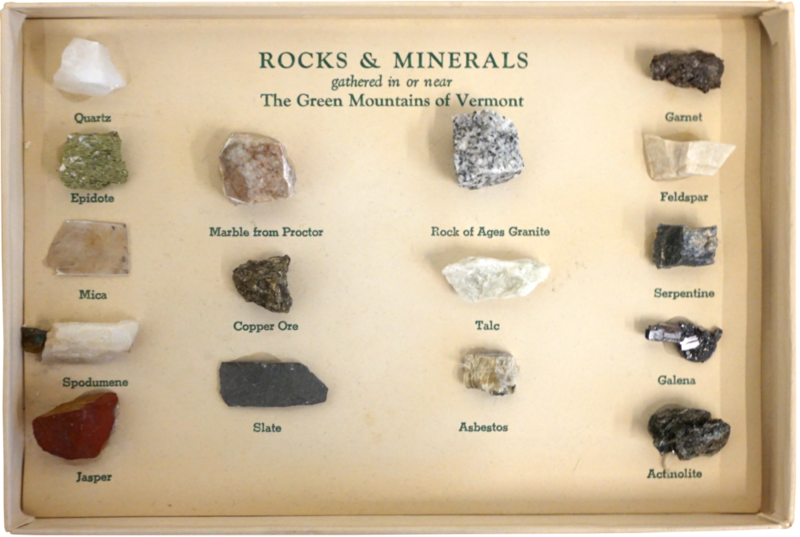 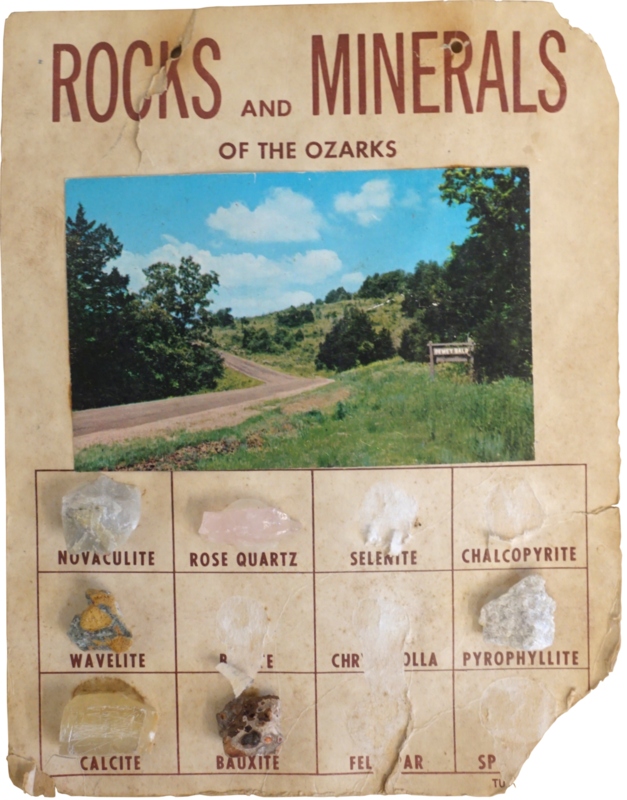 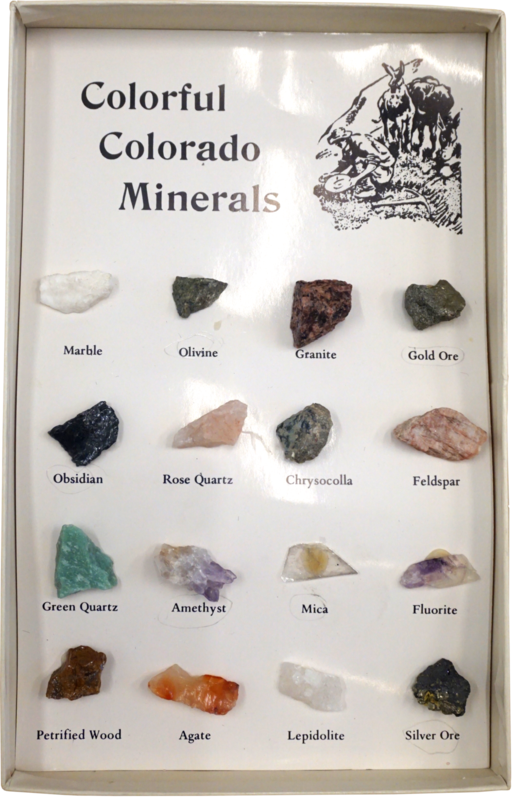 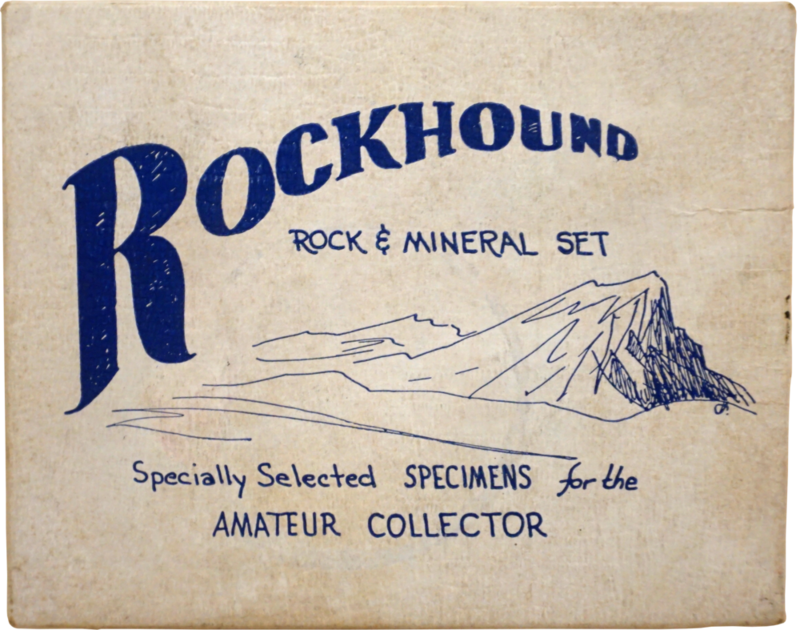 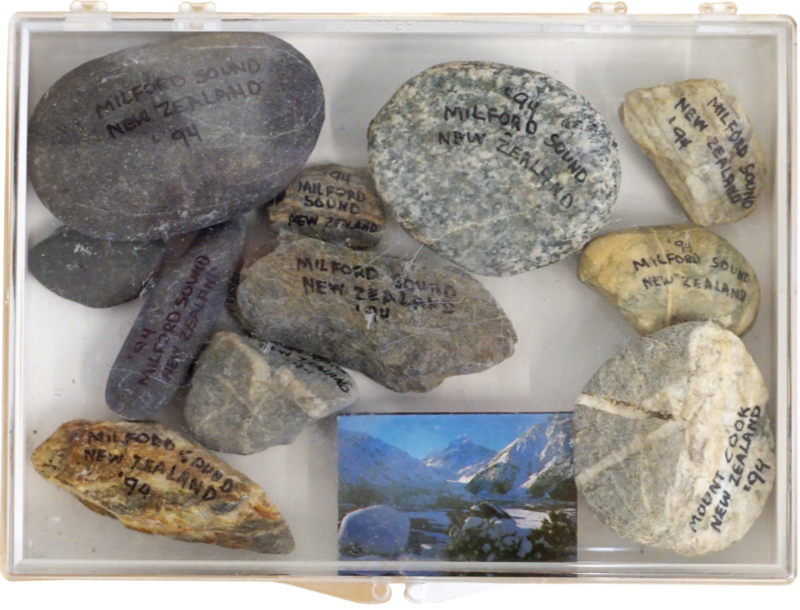 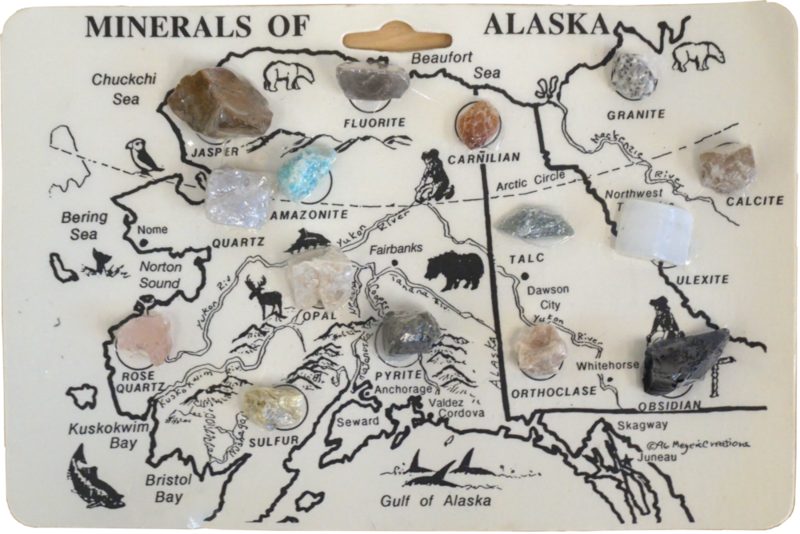 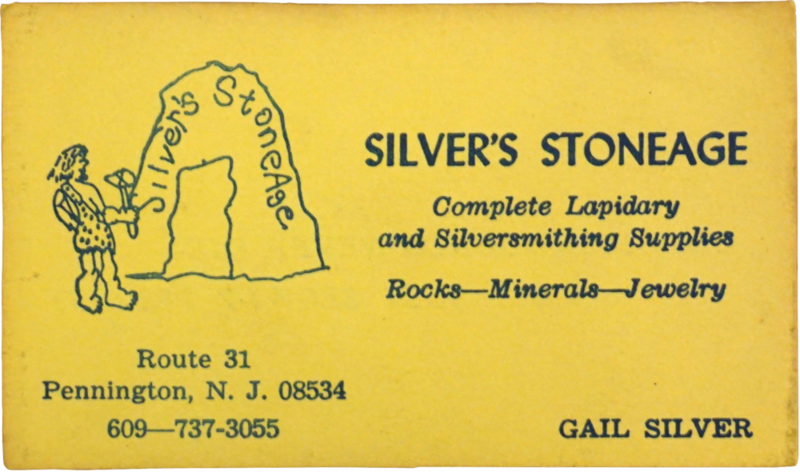 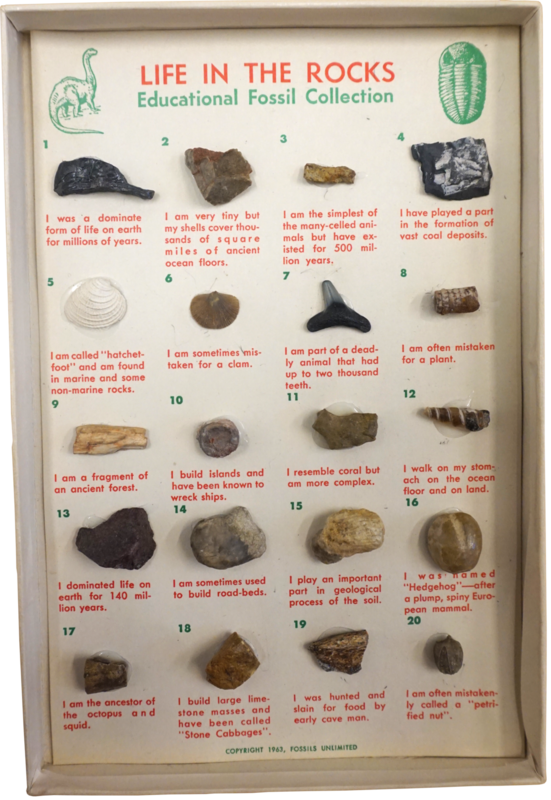 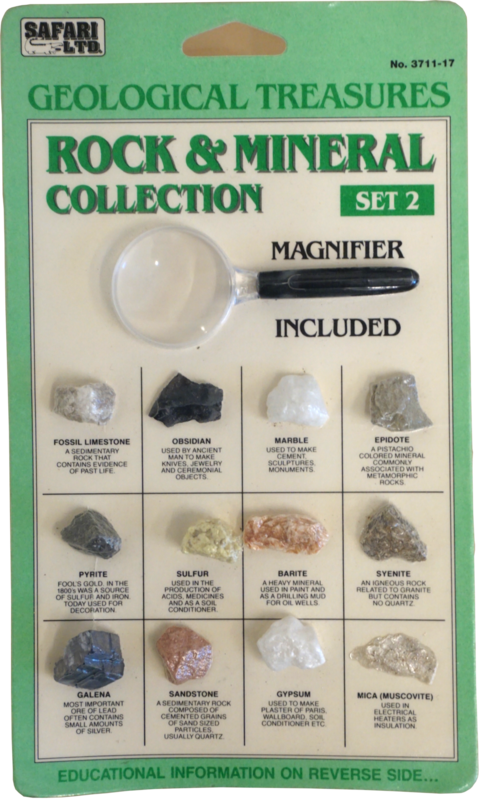 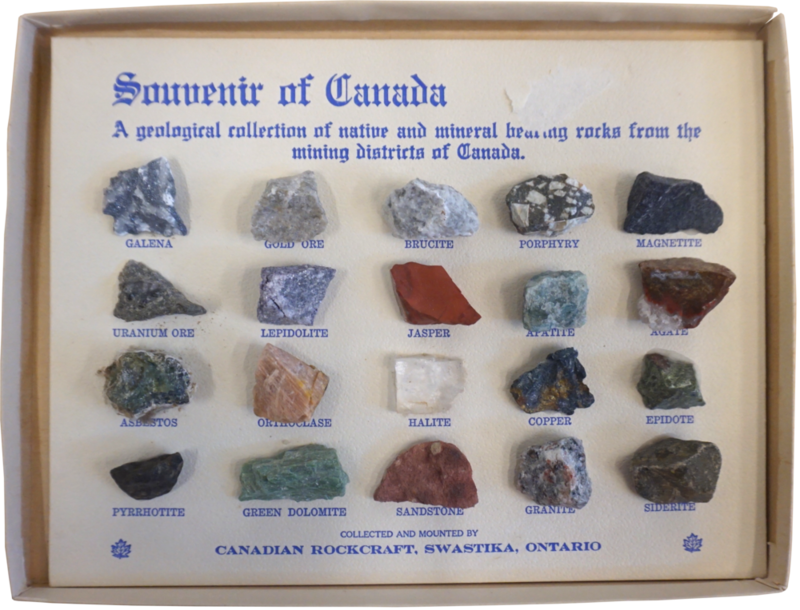 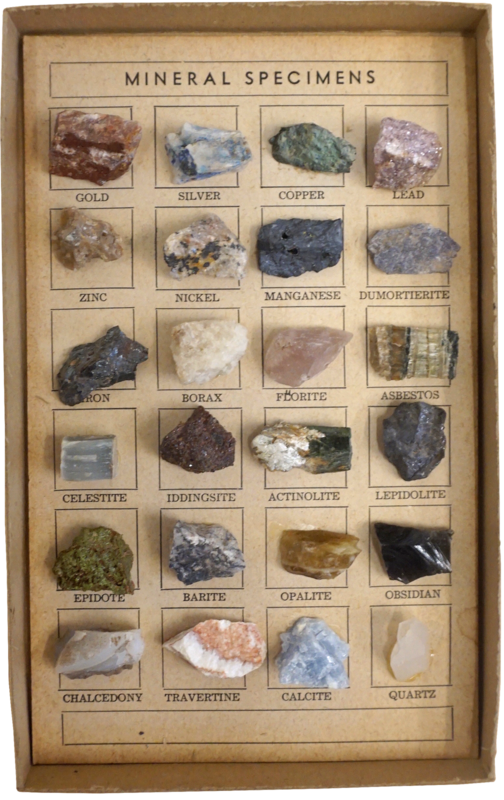 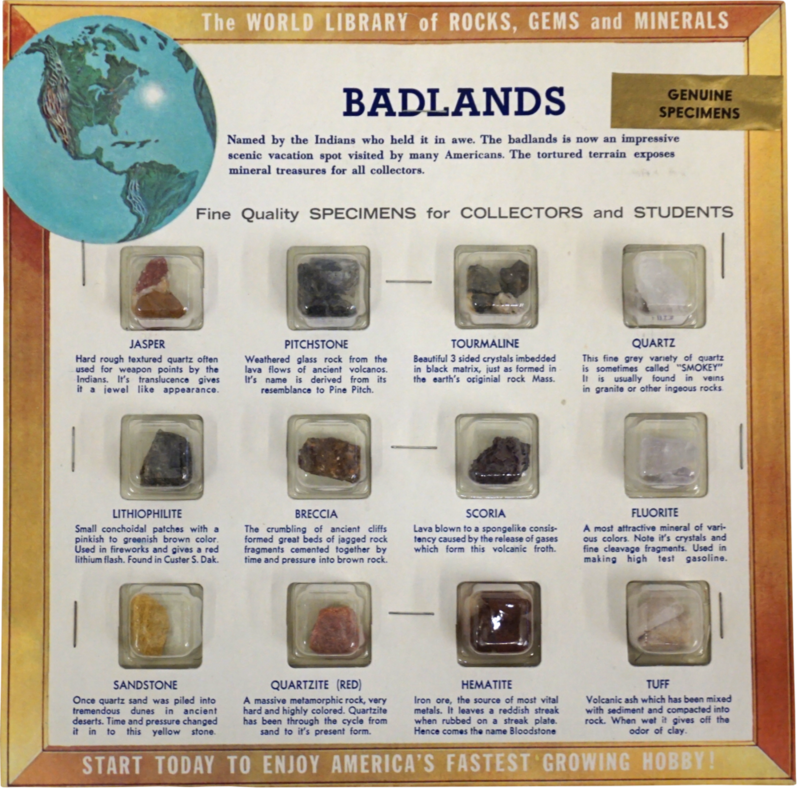 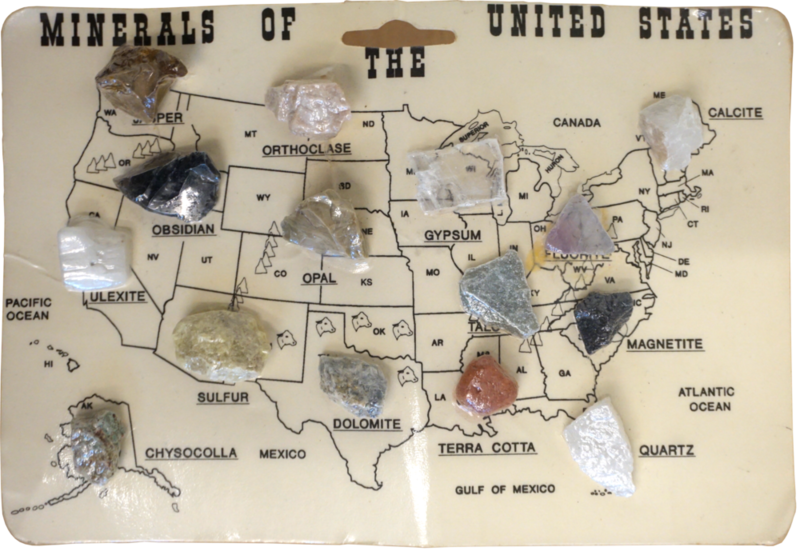 Rock Collection Collection is, as it sounds, a collection of pre-existing rock collections and related ephemera. 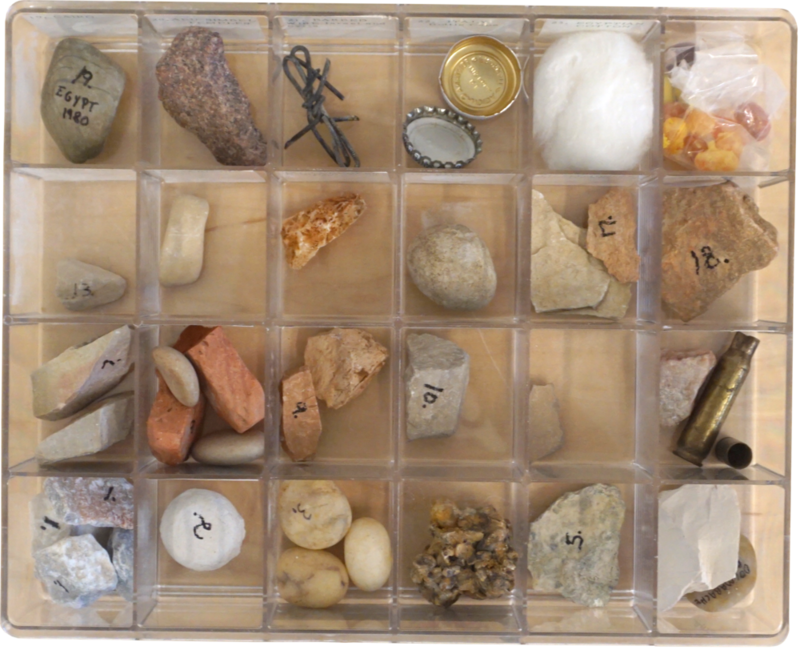 This project was made possible in part with the support of Science Sandbox while I was an artist in residence at New Lab in Brooklyn, NY. 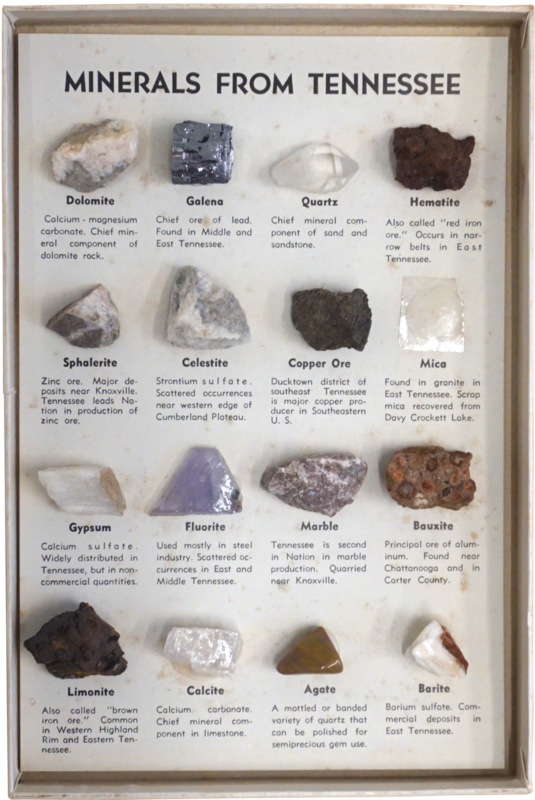 The collection has been displayed at Ace Hotel, City Reliquary and New Lab.